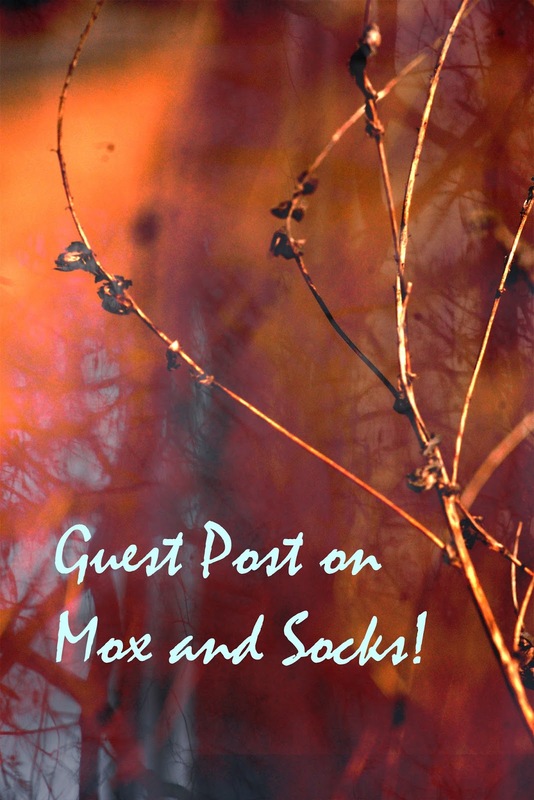 Guest Post on Mox and Socks! I’m so excited because today I wrote a guest post over on Mox and Socks! She is doing a series of petite bloggers so I knew I had to participate considering I’m only 4’9″! But definitely give Devinne’s blog a follow because she has the best style (And her dog is the CUTEST)! Let me know what you thought of the post in the comments!